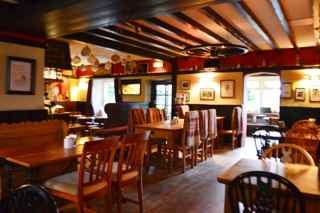 Award winning food in a relaxed country pub atmosphere. Karen and Phil have earned a reputation for quality since taking over the pub in late 2007. With Phil in the kitchen and Karen running front of house the pub has achieved recognition in many guides and is currently ranked number 13 in the Budweiser Budvar Top 50 gastropubs 2016. 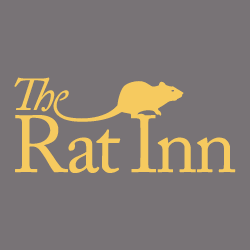 The Rat is now open for food every day. The menu is chalked on a board, with dishes changing daily depending on what’s available, a separate bar menu offers lighter snacks and delicious sandwiches. Our Sunday lunch service is extremely popular with a choice of brunch dishes,roasts and local steaks ,so advance booking is essential. 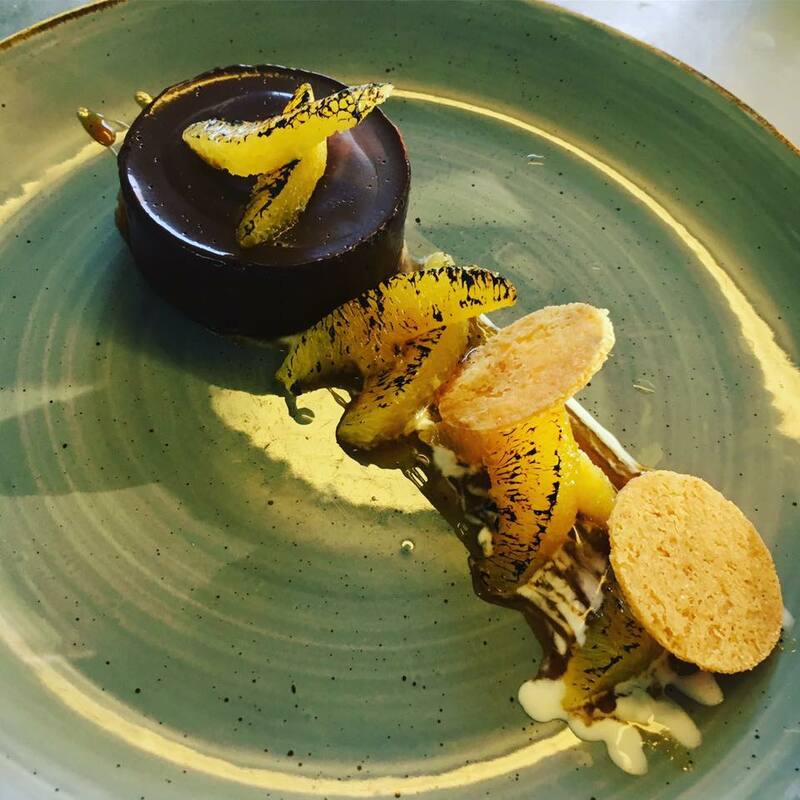 The pub has always championed local food with as much sourced from suppliers based in the surrounding Northumberland countryside as possible. 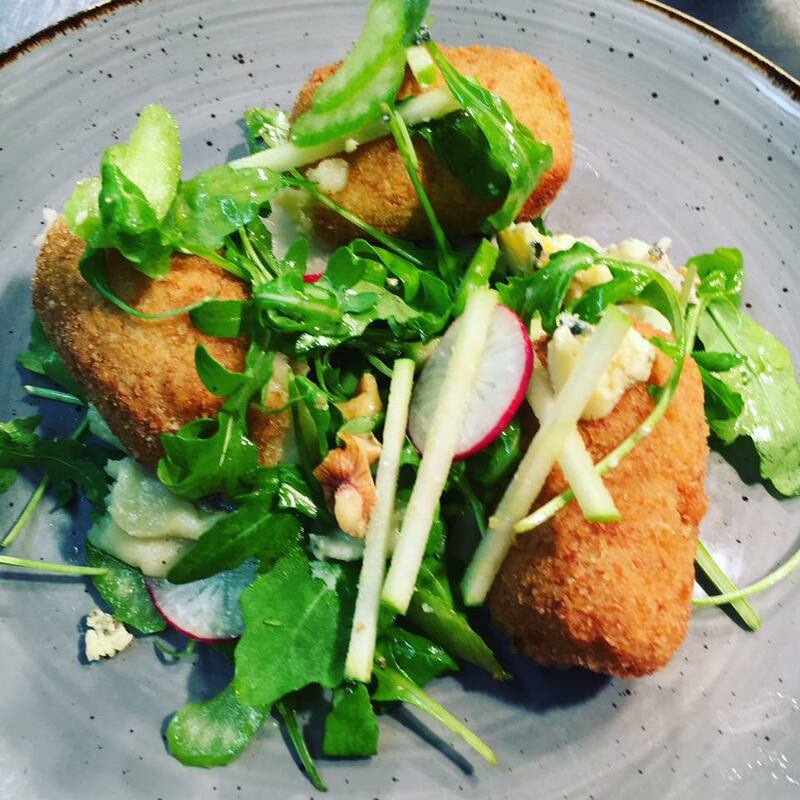 Children are welcome at The Rat and we can provide smaller portions of whatever dishes we have on the menu to suit all tastes and appetites. Really lovely meal and atmosphere, we would thoroughly recommend a visit. We visited The Rat Inn on the recommendation of our good friends at Michael Jobling Wines, this was a special meal to celebrate my lovely wifes birthday and at first sight the menu looks a little expensive, I've always said you only get what you pay for and on this occasion the old saying rings true. We decided to try three courses while our friends opted to miss out on starters, I'll just say there were very jealous looks across the table when our first courses arrived, Mrs S ordered the platter which featured a little of every starter on the menu plus some lovely cured meat while I went for the Ham Hock, the portions were generous with the platter easily the size of a sharing dish elsewhere, my ham came with salad and soft boiled egg and it was excellent. Two lamb, a pork and a beef main course came next with all the trimmings and plenty of perfectly cooked veg. The beef and lamb are both served pink and were lovely, the pork came with stuffing and crackling and was excellent. Desserts were sticky toffee puddings, cheese board and a creme caramel all of which were ample with the sticky toffee being a particularly huge chunk. We finished the meal with teas and coffees and those nice little biscuits that come on the side these days. I can honestly say don't be put off that it's a little more expensive that your average pub sunday lunch as this is anything but that. Generous, well cooked, tasty food. Worth every penny. It was a bleak, wet day when we visited, and the interior could have done with being warmer, had there been more people eating it probably would have been. The service and food were excellent nonetheless. Always a pleasant experience, whether just for a drink or for a meal. Chatty staff contribute to a welcoming atmosphere. Always an enjoyable experience dining at The Rat. Cosy surroundings with great service. The rib of beef was epic! Marvellous staff, so helpful and friendly, even though they were rushed off their feet, they were still smiling. The food was delicious and well-presented. We will be returning! Karen and the front of house where really friendly and knowledgable! Burnt butter ice cream brilliant! Excellent food. Good service and very welcoming. Nice fire on cold night. Great food, great atmosphere and superb service! Relaxed, friendly service, good range of beers and wines, fresh menus and delightful food- and a real fire and views. What more do you want? The Rat Inn is our favourite eating/drinking place. 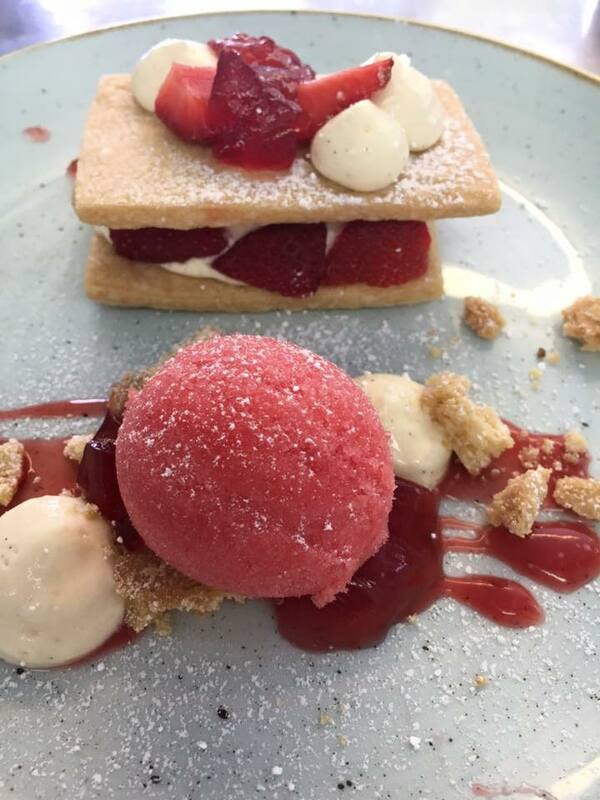 The Staff are 5* the food is excellent, the service perfect. There are few places where these levels are achieved all round. Usual warm welcome and outstanding food. Thank you. Lovely pub in a beautiful setting. Fabulous Sunday lunch. Lovely relaxed atmosphere and service was great. Would highly recommend. Will definitely visit again.